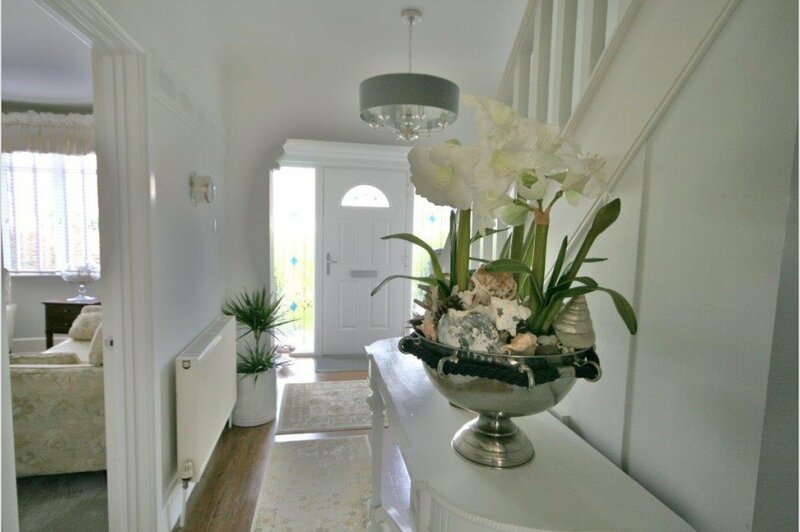 This immaculate and tastefully presented 4 bedroom detached character property was built in the 1930�s and subsequently extended by the current owners to create a well-appointed family home. 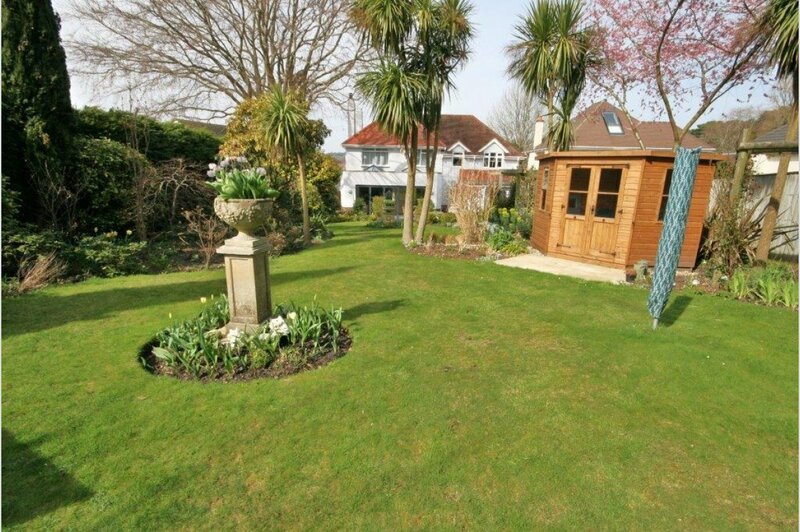 The property is approached via a slightly elevated front garden surrounded by mature hedging providing privacy. On entering the property, you are greeted by a good sized reception hall, with doors leading to the principle ground floor rooms and stairs rising to the first floor. 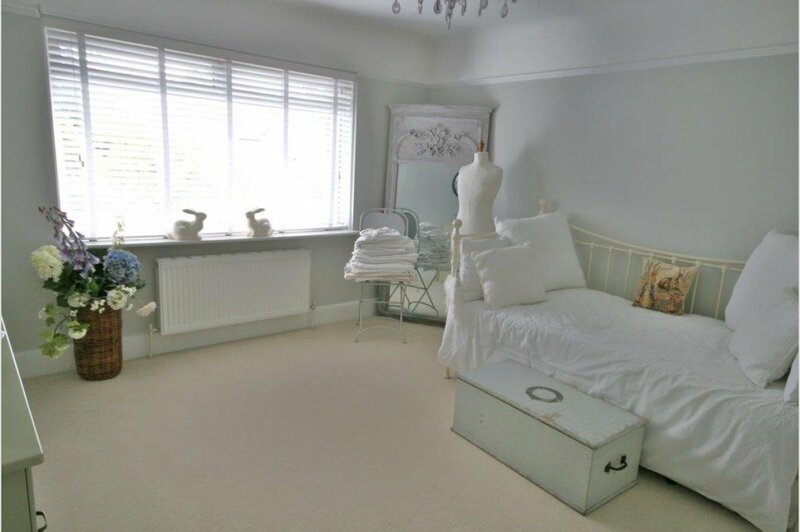 Immediately on the left there is a guest cloakroom which leads to a walk in storage cupboard housing the boiler and washing machine. 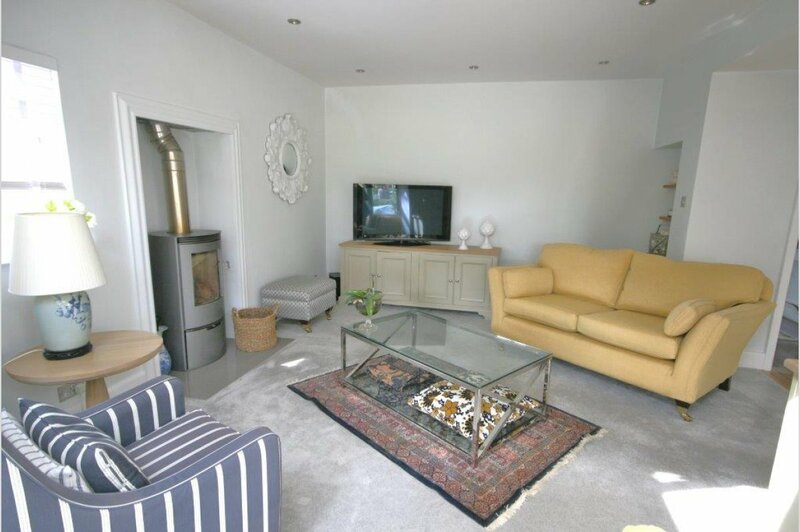 The lounge is centred around an attractive fireplace and bay window overlooking the front garden. 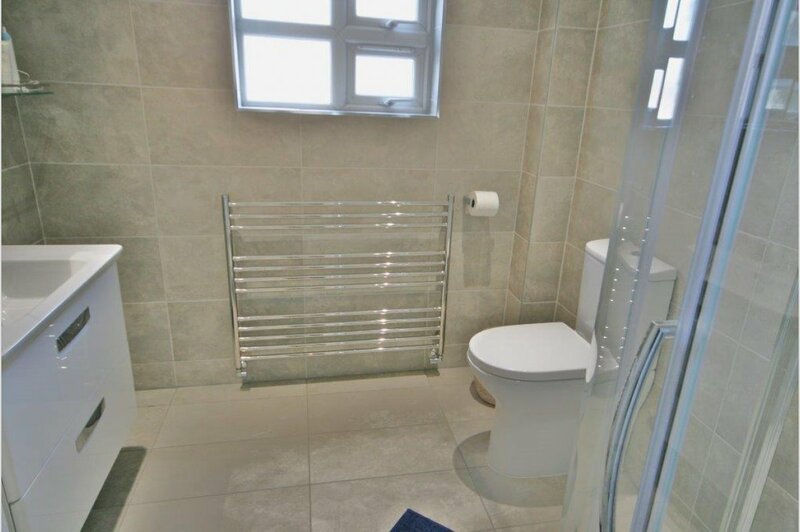 To the rear of the property is an impressive open plan arrangement, ideal for families and entertaining. 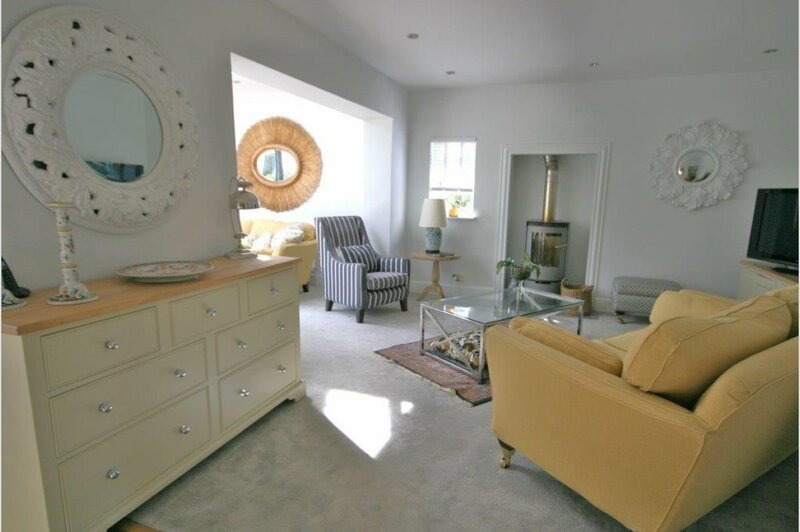 The living area is also centred around an attractive contemporary wood burning stove and opens to the dining/family room with two lantern roof lights and bi-folding doors, providing a delightful garden aspect. 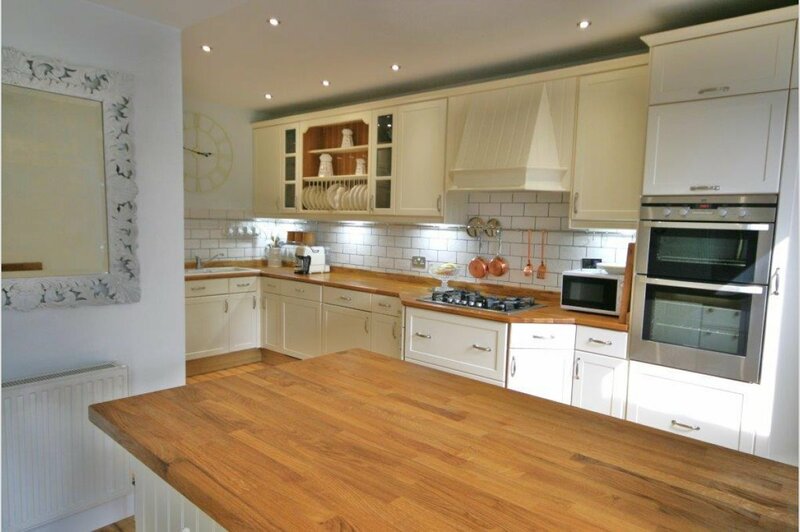 The kitchen/breakfast area has been well fitted with a comprehensive range of shaker style units, complete with wooden worktops and peninsular breakfast bar. 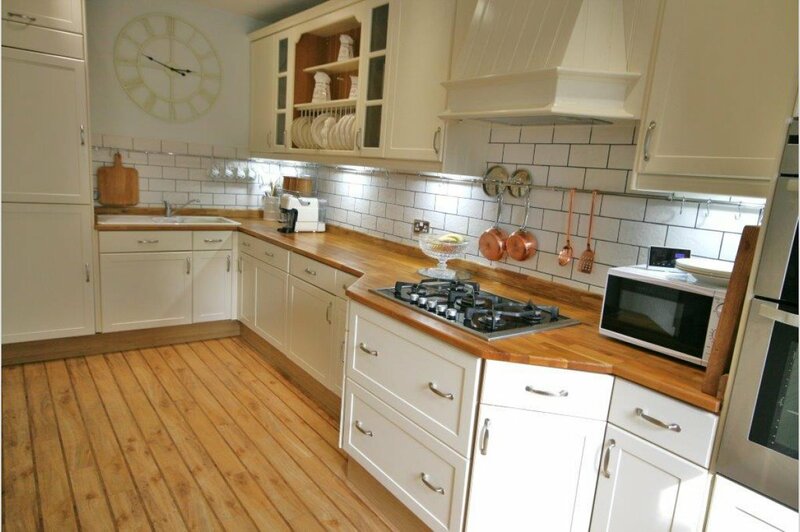 There is a range of integrated appliances and walk in larder cupboard. 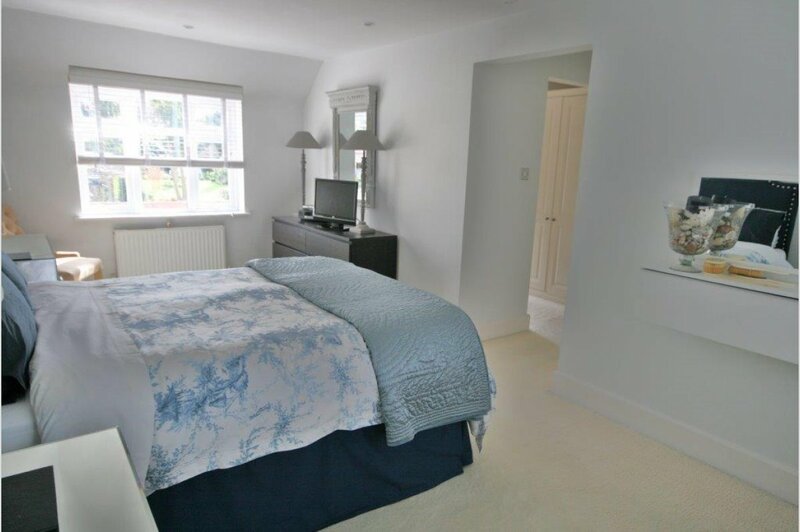 On the first floor, the main bedroom suite has a dual aspect and benefits from a separate dressing area banked with wardrobes and a luxurious modern en-suite shower room. 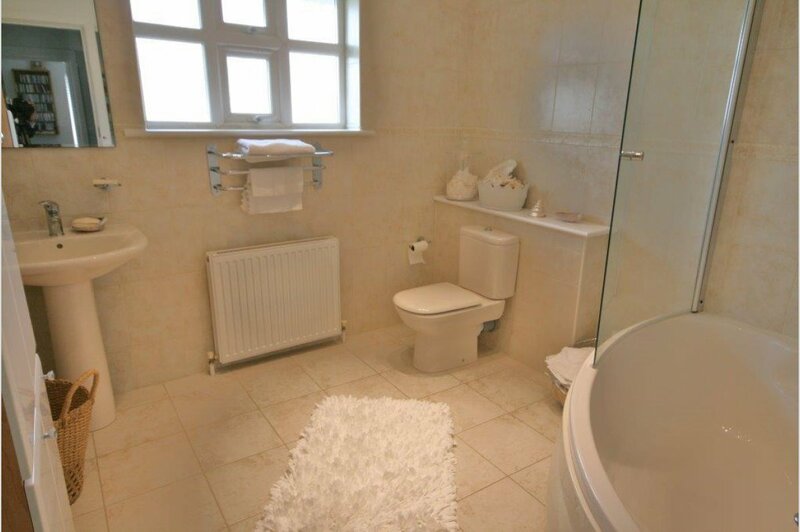 There are three further good sized bedrooms all served by a large family bathroom. 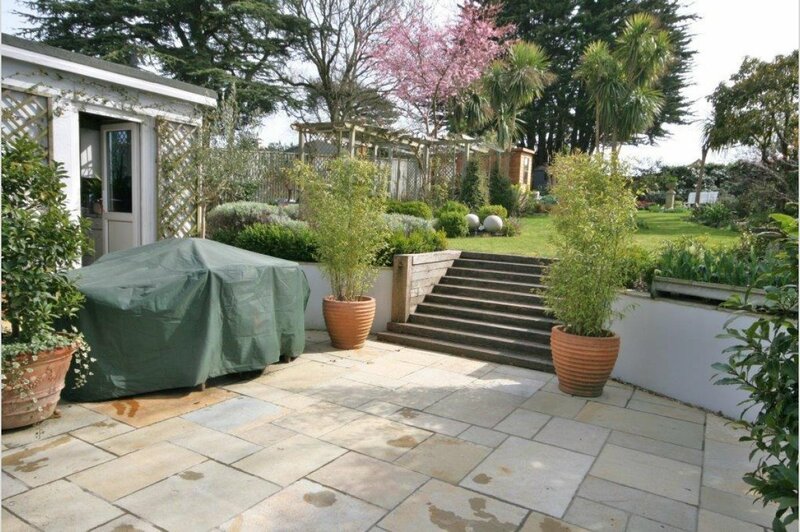 Externally, the property enjoys a substantial and beautifully established south facing rear garden with a large patio terrace adjoining the property, with steps up to the lawned gardens. The well planned landscaping offers a variety of interesting areas, with beautifully established borders offering a high degree of privacy. There is also a summerhouse and garden shed. The front block paved driveway provides parking for three vehicles, including a covered carport giving way to an oversized garage. To the rear of the garage is an adjoining workshop/utility room providing excellent storage space.